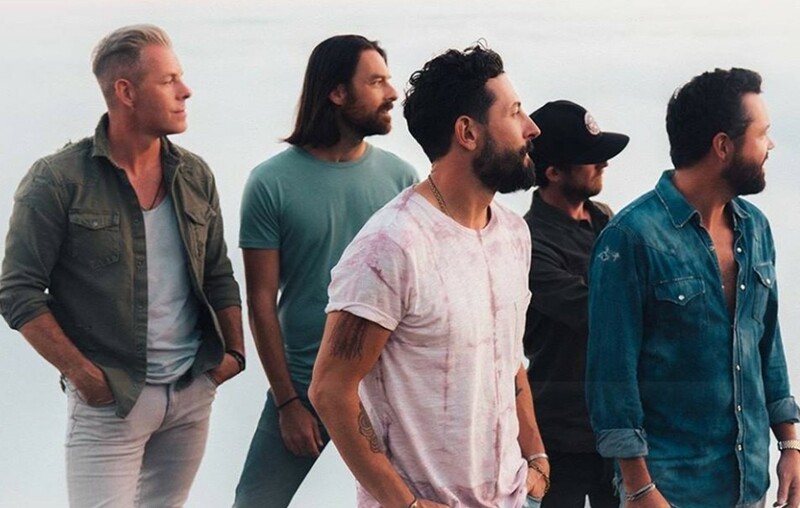 Old Dominion will be making some stops throughout Europe during their Make It Sweet Tour. European tour dates and stops listed here! Old Dominion will be extending their Make It Sweet Tour to Europe! The country music group’s trek will visit Germany, The Netherlands, Sweden, and the United Kingdom in the month of October. The announcement for their 2019 trip followed their overseas sold-out shows during the Happy Endings World Tour. The band took their excitement to their Instagram account last Monday (4/8). We had such a blast last year in Europe that we decided to come back for more. So excited to take the #makeitsweettour across the pond in October with @jordandavisofficial. Tix are now on sale. Old Dominion continues to grow in their success. The band recently received their second nomination for Country Duo/Group at the 2019 Billboard Music Awards. Their newest single “Make It Sweet” is ranked at Top five at Country Radio and will undoubtedly continue to rise! Check out this video of lead singer Matthew Ramsey and band members Trevor Rosen, Geoff Sprung, Brad Tursi and Whitt Sellers on the weekend of the ACM awards! “What a weekend.” the band captioned via their Instagram. Grab your tickets and follow the renowned band across the pond! Be sure to share this Make It Sweet Tour update with other fans!